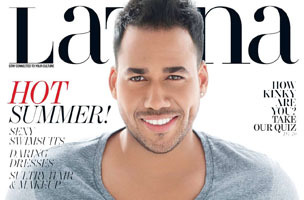 Few things get a magazine more excited than a possible celebrity exclusive, and Latina is no different. The 18-year-old publication is well known for featuring prominent Latina women as sources and experts on a variety of topics, including parenting, relationships, money and more. If you have a story on a Latina celebrity, editors want you to step forward. While cultural competence is key when pitching to the magazine for the “acculturated Latina,” so is timeliness and content relevancy. Reference something we’ve recently done. We won’t cover someone just because he or she is Latino or Latina. It has to be a compelling story. If you have a specific section to pitch it for, even better. Writers and publicists should pitch profiles and products at least four months in advance. Also take note: Latina “does stories, not announcements,” says Koday. For more pitching advice and editors’ contact info, read: How To Pitch: Latina.